Biology5 is using Smore newsletters to spread the word online. 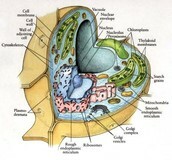 Nucleus- the control center of the cell. Nucleolus- the region in the nucleus where DNA is. Mitochondria- produces energy for the cell. 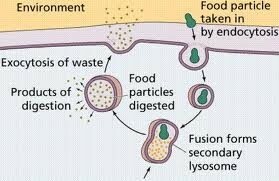 Lysosome- digest the cell's waste. 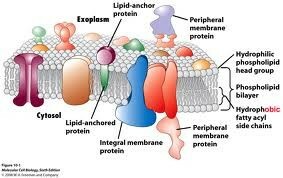 Cell Membrane- protects the cell. Golgi Apparatus- packages and transports proteins. 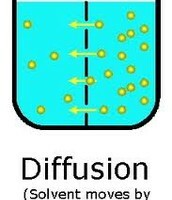 Cell Wall- provides structure and support only in plant cell. Cytoskeleton- gives the cell structure. 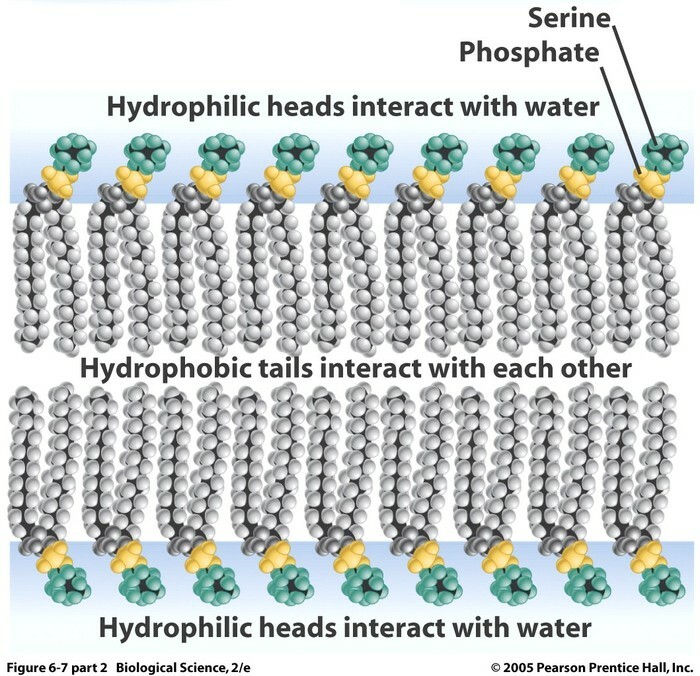 Smooth ER- makes lipids, hormones and breaks down toxin. 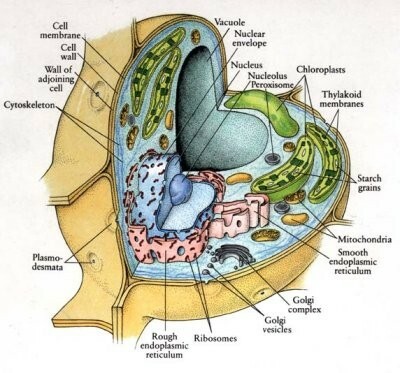 Vacuole- stores water, nutrients, waste and other substances only in plant cells. Chloroplast- use light energy (photosynthesis) only in plant cells. Cytoplasm- liquid surrounding all cell organelles. 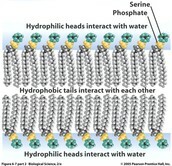 Lipid layer, also called a lipid bilayer is phospholipids arranged in a double layer. 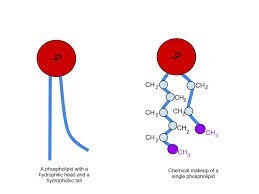 A phospholipid is a phosphate and two fatty acids connected together. A enzyme is a protein that helps speed reaction. A receptor protein is a protein that receives chemical signals from each other. A signal protein is a protein that helps to identify the types of cells. With different types of proteins. There are two different types of cell transport, active and passive transport. Active transport - movement using energy (ATP) against concentration gradient. 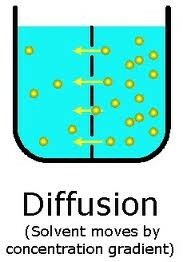 Passive transport - movement along the concentration gradient, no energy needed. There are three types of passive transport. There are three types of active transport.